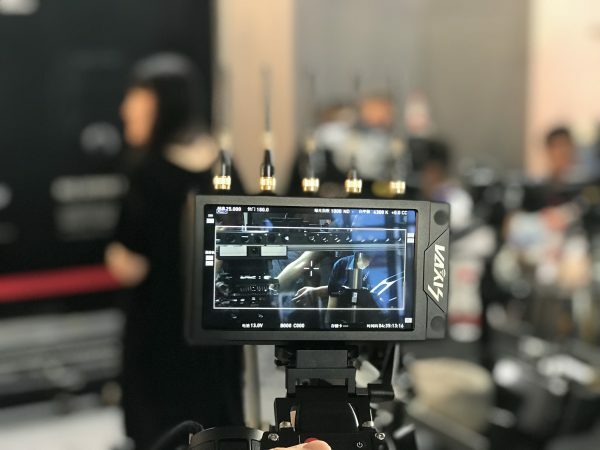 At BIRTV in Beijing, Vaxis were showing two new products, the Thor 600 and the Storm Focus 055. Both products look to offer good functionality and value for money. The Storm Focus 055 is a lightweight 5.5″ monitor with a built-in Storm 1000FT+ HDMI & SDI Wireless Receiver. The screen features full 1920 x 1080 resolution and has a brightness level of 1000 nits. It can be powered by either a Canon LP-E6, or Sony NP Series battery, as well as through an external power source. The Storm Focus 055 is compatible with Vaxis Storm 500ft, 500ft+, 800ft, 1000ft, 1000ft+, and 1200ft transmitters. 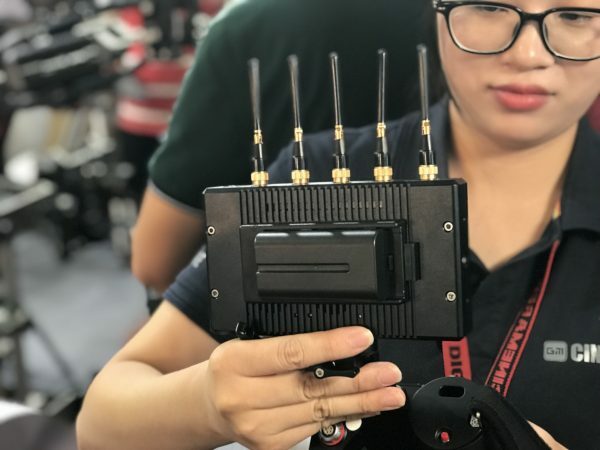 It comes with five high gain antennas and looks to be a good solution for wireless video monitoring, as well as for use by focus pullers. 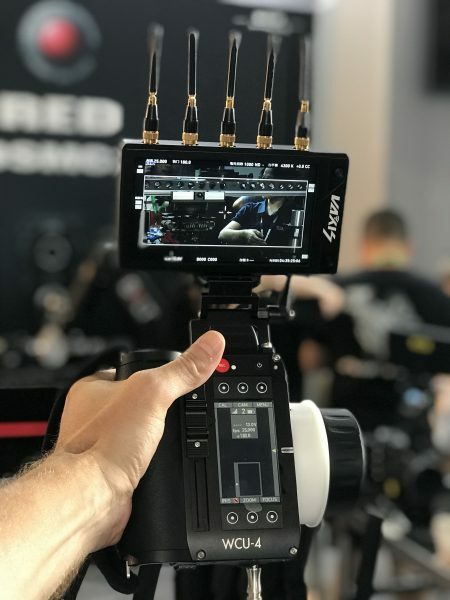 Both Teradek and smallHD make monitors with integrated wireless receivers. 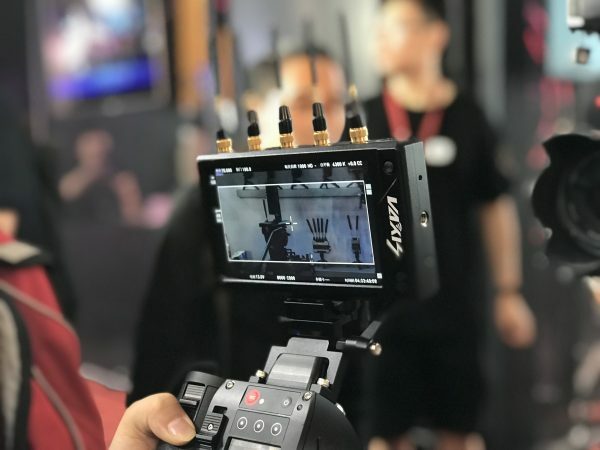 Teradek has the 703 Bolt, and smallHD sells the Focus Bolt RX. 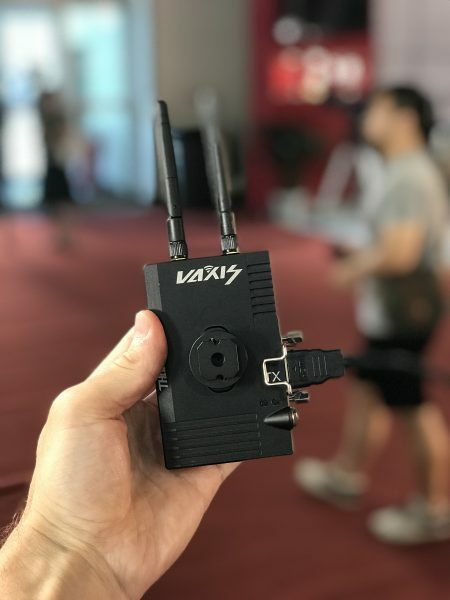 Vaxis expects the Storm Focus 055 to retail for under $2000 USD and it is supposed to start shipping by the end of September. 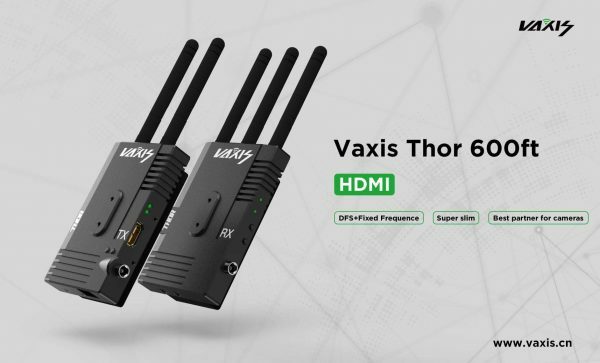 The other new product Vaxis was showing was the Thor 600. The 600 is the latest wireless video transmitter system in the Thor line up and it joins the 800. The Thor 600 is the companies entry level system and it is HDMI only. As the name suggests it has a range of 600 ft (182.88 m) and it is primarily designed for use with smaller DSLR and mirrorless cameras. 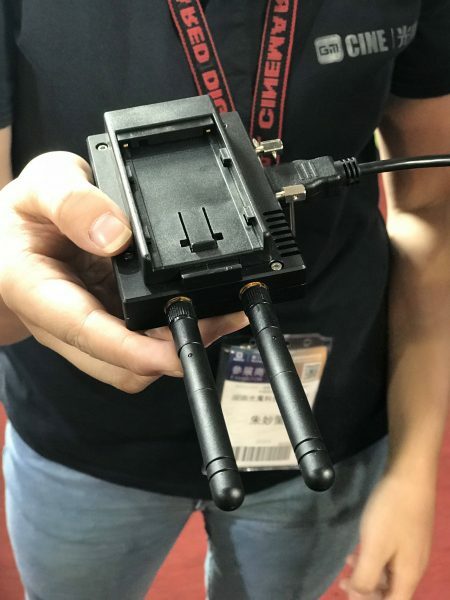 It also looks like a good solution if you need to run wireless video on a small one-handed gimbal. The Thor 600 comes with either a Sony NP or Canon LP battery plate. 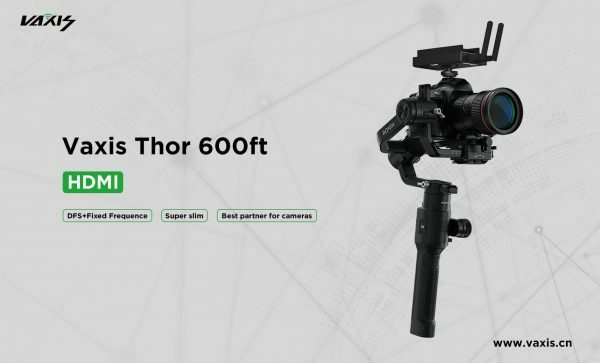 The Thor 600 system will retail for around $900 USD and they are expected to be available from next month.